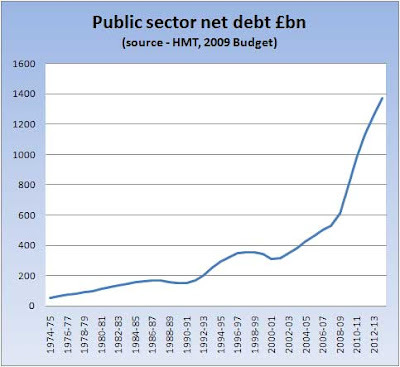 A question we've been hearing a lot over the last few days is how on earth is the government ever going to repay all this debt it's taking on? 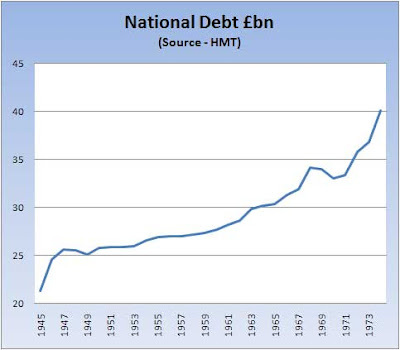 Consider the history of HM Goverment debt. But to get a fix on today's problem we really need to look further back - to the period after WW2 when we were struggling with the massive debts we'd accumulated in two world wars. 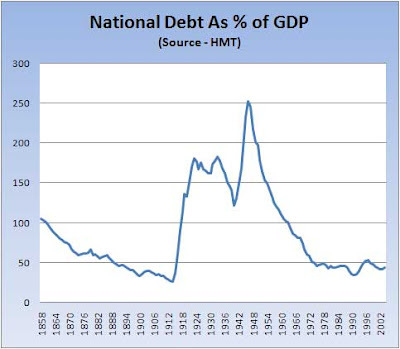 By 1946, our national debt was 250% of GDP - even worse than the 100% we're facing now. Yet, although it took us three decades, by 1974 we'd got it down to a manageable 50% of GDP. So how did we do that? So although we reduced our debt burden from 250% of income to 50%, we actually made no net repayment at all. In fact, we doubled our outstanding debt. Or as HMG's creditors might say, by debasing the currency, the government defaulted on three-quarters of what it owed. Today's gilt investors are well aware of this history, and will not want to make the same mistake again. Which is why at the first sniff of inflation lifting off, they are likely to demand much higher higher yields (interest rates) on government debt to protect thmselves. Taxpayers should be very concerned. 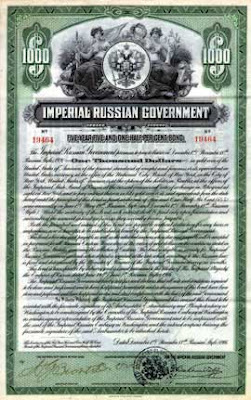 The combination of high debt and high gilt yields could impose a debt servicing burden even greater than the burden we faced following WW2. As we've said before, the two World Wars imposed a huge debt burden on the public finances. It was one reason why the UK economy struggled relative to our competitors right up to the 1980s.